In spirit of America’s Independence Day celebration, let’s talk about fireworks! Around 8 years ago, scientists have discovered eco-friendly chemical components for pyrotechnics. But not for the reasons you might expect. It’s not just dogs and small children who are wary of firework displays. Some environmental activists have been labelled “killjoys” for seeking to ban them. Fireworks, as one campaigner put it, “spray out a toxic concoction that rains down quietly into lakes, rivers and bays.” But there may be a solution that doesn’t spoil the fun: green fireworks. 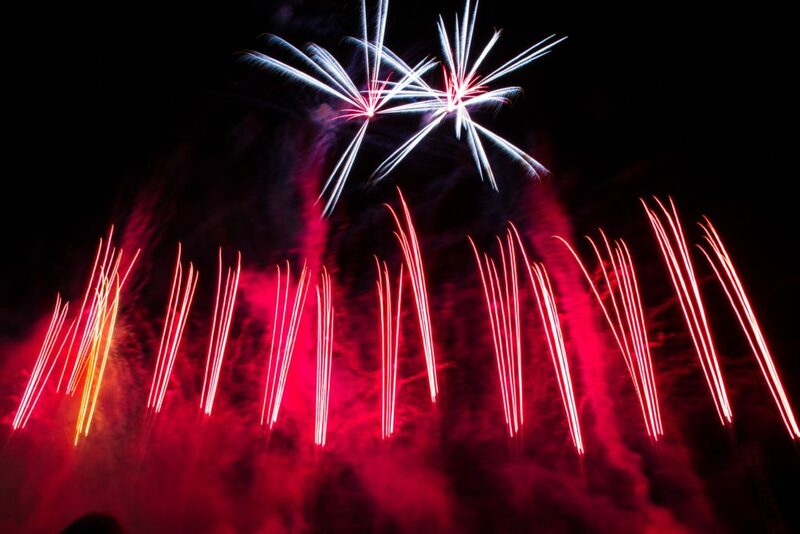 A team of scientists at the US Army’s Pyrotechnics Technology and Prototyping Division at Picatinny Arsenal in New Jersey, USA, has found more eco-friendly replacements for one of the troublesome chemical components of fireworks, the so-called oxidizer that sets off the explosion. Oxidizers are chemical compounds rich in oxygen, which they can relinquish to set the mixture burning. The most common types are nitrates and chlorates or perchlorates. Potassium nitrate is the ‘saltpetre’ used in old recipes for gunpowder, while sodium chlorate is a herbicide notorious for its use in homemade ‘sugar/weed-killer’ bombs. Many civilian and military pyrotechnic devices now use either potassium perchlorate or barium nitrate as the regenerative thermal oxidizers. Both of these chemicals have drawbacks for the environment. The US Environmental Protection Agency (EPA) are scrutinizing the use of perchlorate because it can substitute for iodide in the thyroid gland, disrupting the production of hormones. It can also cause growth abnormalities in embryos. The strict limits placed on perchlorate levels in drinking water by the EPA has hampered military training in the US, and also threatens to cause problems for civilian firework displays. Visit the source link here for more information on how to celebrate the 4th with green fireworks! Here is a supplementary article as well from the ACS.